You just started a new business and you want to get on Google. First, it’s important to understand the results that appear when doing a search. Organic Results are naturally appearing results that are the most relevant to what a user typed in their search bar. Paid Results are advertisements funded by the website owners, and are set to appear for certain searched keywords. These are placed on top of Organic Results, making their position very valuable. Think back to the last time you used Google. How long did you scroll down the page before choosing a link? Probably not long! So…which one should I focus on? If you’re just starting out, or don’t have a huge marketing budget, you should start off focusing on your Organic Results. A great FREE way to ensure your customers can find you in their search results is to sign up for a Google My Business account. If you’d like to learn more about how to do this you can check out our other blog post: Google My Business 101: Learn to Boost Local SEO. 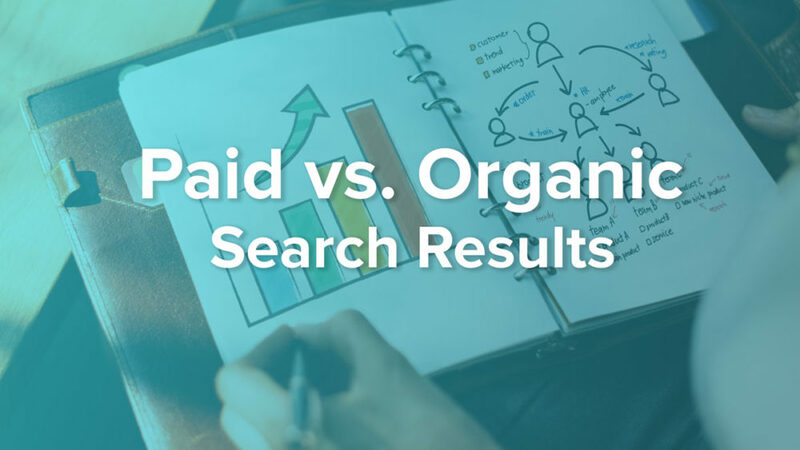 If you’ve covered your bases organically, and are appearing when people are searching for your business and your products and services, you may be ready for the next step: Paid Results. Paid Results are claimed through Google Search campaigns. When someone does a search on Google, you can pay for your ad to appear for specific keywords. So, if a user is searching for “Easy Accounting Services” you can bid on these keywords. The best part is, you only pay when someone clicks on your ad, not every time it appears! 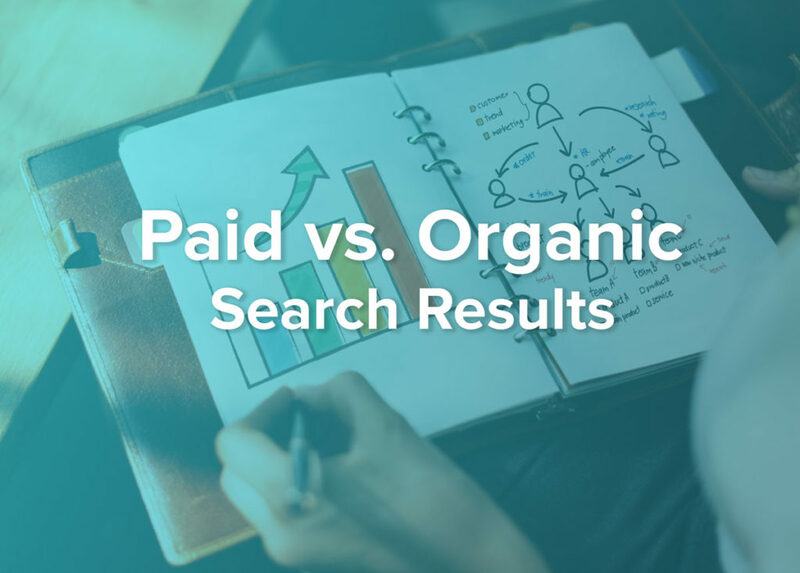 Paid results may not be for every business, but we can help you determine if your goals can be achieved through a Google Search Campaign. If you’d like to talk about how we can help, feel free to send us your questions!